Will Tainted FBI Crime Lab Evidence Get Death Row Inmate Oscar Bolin a New Trial? It’s only on television that the Federal Bureau of Investigation is always honorable and crime lab evidence is beyond reproach. In reality, FBI agents and especially the FBI Crime Lab, and evidence coming out of that FBI lab, have been brought into question — and even more, discredited by experts. That’s right: FBI evidence has been wrong. Even more scary, FBI evidence has been used to put people behind bars that prosecutors should have known better than to trust and to use. “CSI Is a Lie: America’s forensic-investigation system is overdue for sweeping reform," published in The Atlantic on April 20, 2015. “Pseudoscience in the Witness Box: the FBI faked an entire field of forensic science,” published in Slate on April 22, 2015. Those who have lived in Florida for awhile may well recognize the name of Oscar Ray Bolin and the horrendous murders of three women (Natalie Holly, Terri Lynn Mathews and Stephanie Collins) that he has been convicted of committing, and for which he has been sentenced to death. 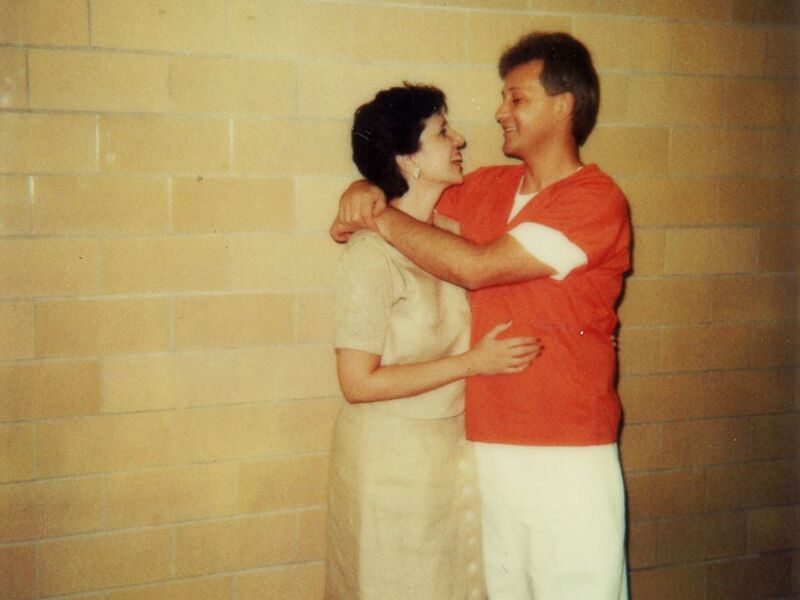 Others may recognize his name because of the media coverage that has been given to his marriage to Rosalie Bolin, a noted mitigation specialist in death penalty cases. Over in Hillsborough County, Oscar Bolin’s lawyers have brought forward a request for a new trial based upon an investigation done by the Office of the Inspector General. The basis of that request? The Inspector General’s report reveals thirteen (13) FBI agents working in the crime lab not only falsified evidence in the lab but they also took the witness stand and lied about it under oath. One of those bad apples is an agent named Michael Malone. This same FBI agent, Michael Malone, was the federal agent in charge of the evidence in Oscar Bolin’s case. It was this agent, Michael Malone, who asserted that black fiber evidence connected Oscar Bolin to the murders of the three women for which he now sets on Death Row. For more, watch the video here. Terry’s friend Rosalie Bolin and her husband, Oscar.